As they juggle your demands and the work of home builders, the Rockhampton, Queensland building project manager often benefits from a construction industry background. This may also assist you when you need to hire additional contractors. Look in the Professionals section of our website under Rockhampton, Queensland specialty contractors, then select the nearest metro area for a contractor. 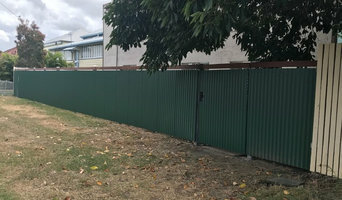 You can also look through Queensland photos of completed projects to see how a contractor might approach design challenges.